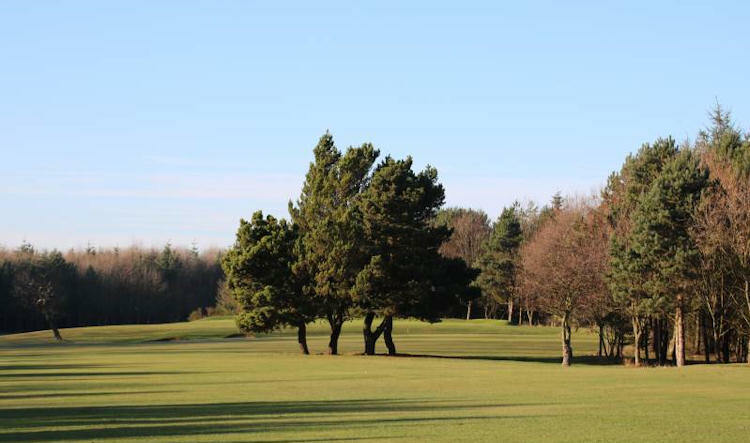 Just a couple of miles north of Newcastle's town centre - Parklands is fast becoming one of the most popular courses in Northumberland. 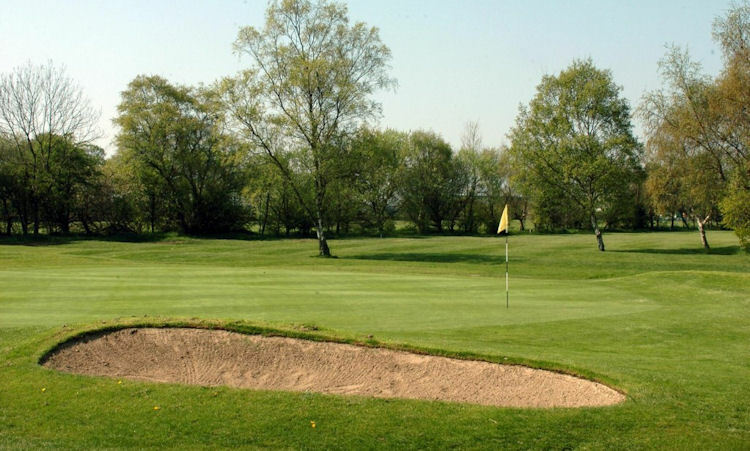 Part of the reason for it's popularity is as a result of its excellent practice facilities, including a 28 bay floodlit driving range and pitch & putt. 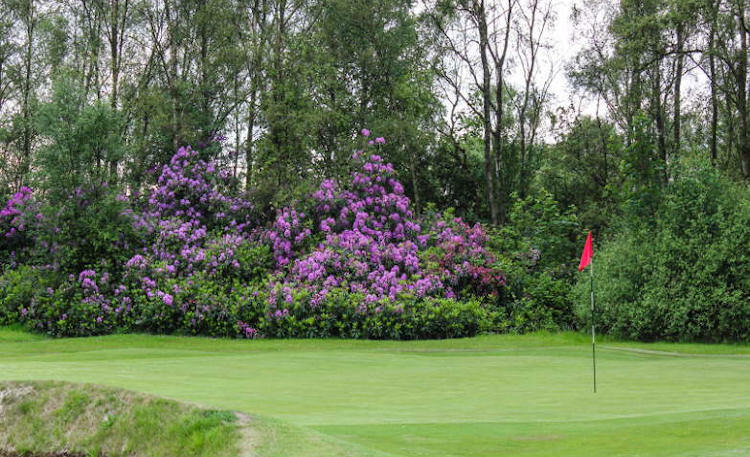 In addition we have an 18 hole mini golf course and a warm and friendly clubhouse. 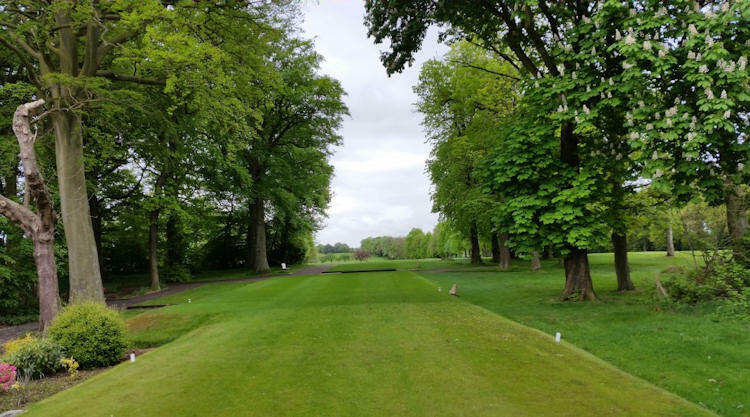 Although the Course is quite small - the eighteen hole course measures only 6060 yards - it is still a demanding par 71 with water intersecting the well-maintained fairways on ten holes, and out of bounds on eleven, so concentration and accuracy are vital to score well here. 5 miles North of Newcastle.